Scientific Name: Palaquium spp., Payena spp. 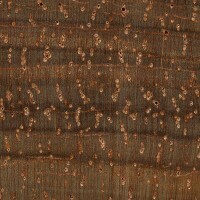 Color/Appearance: Heartwood can be pale pink to reddish or purplish brown. 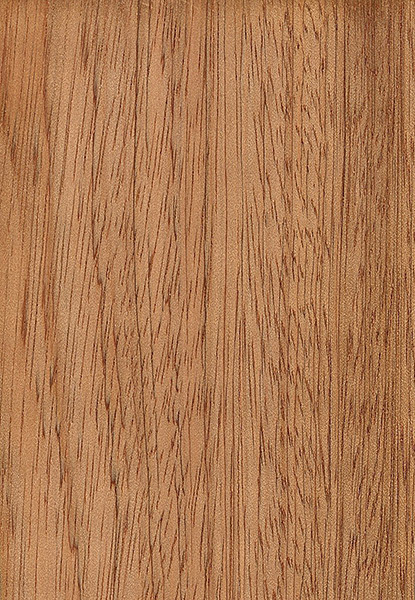 Sapwood is lighter colored, and not clearly delineated from heartwood. 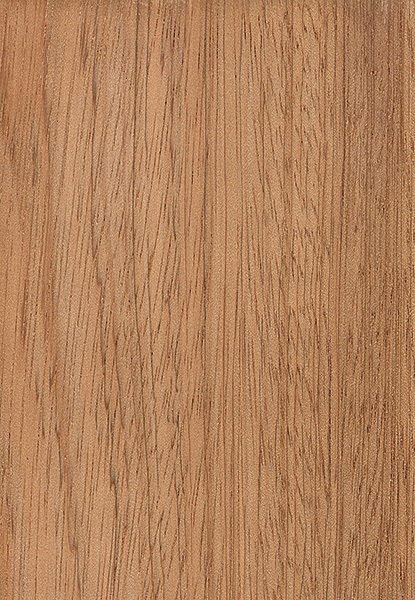 Grain/Texture: Has a typically straight to shallowly interlocking grain. Texture is moderately fine. 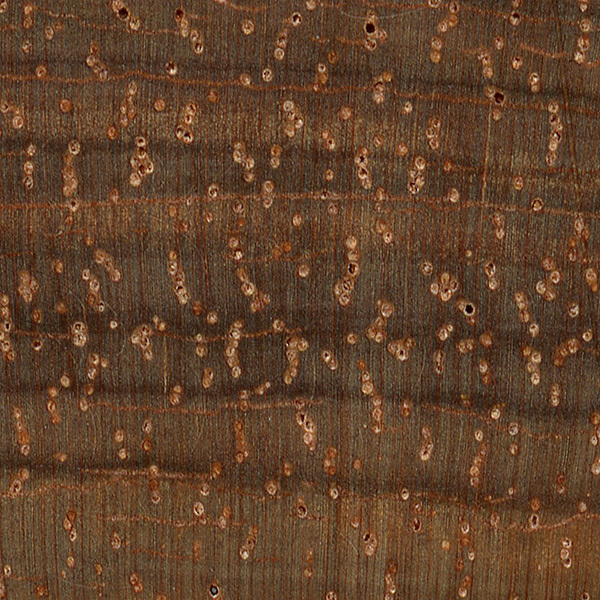 Endgrain: Diffuse-porous; medium to very large pores in radial or diagonal arrangement, very few to few; commonly in radial multiples of 2-3; tyloses and other reddish brown gum deposits occasionally present; growth rings indistinct; narrow rays not visible without lens, spacing normal to fairly close; parenchyma diffuse-in-aggregates, and depending on species, marginal. 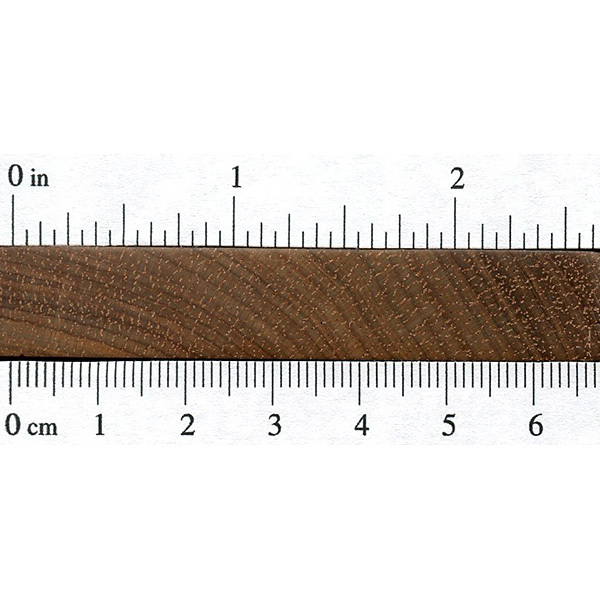 Rot Resistance: Rated as non-durable and is susceptible to insect attack. Workability: Some species within these genera have high silica content and will rapidly dull cutting edges. Those not containing silica work fairly easily, though there still tends to be gum buildup on tools. Odor: Reported to give off a sour smell when being worked. Allergies/Toxicity: Working with Nyatoh has been reported to cause irritation to mucous membranes. See the articles Wood Allergies and Toxicity and Wood Dust Safety for more information. 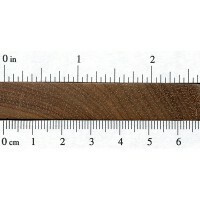 Pricing/Availability: Nyatoh is considered a utility wood in the native regions where it grows. It is not commonly seen or sold in the United States. Sustainability: Nyatoh is not listed in the CITES Appendices, but a number of species in the Palaquium genus are on the IUCN Red List; most are listed as vulnerable due to a population reduction of over 20% in the past three generations, caused by a decline in its natural range, and exploitation. Common Uses: Furniture, plywood, and interior joinery. Comments: The two genera, Palaquium and Payene, are closely related and have very similar characteristics: though when dealing with specific data, (as seen above), it only reflects the average values from a number of species. A latex material called gutta-percha has been harvested from trees in the Palaquium genus, though its use today has been largely supplanted by synthetic materials.